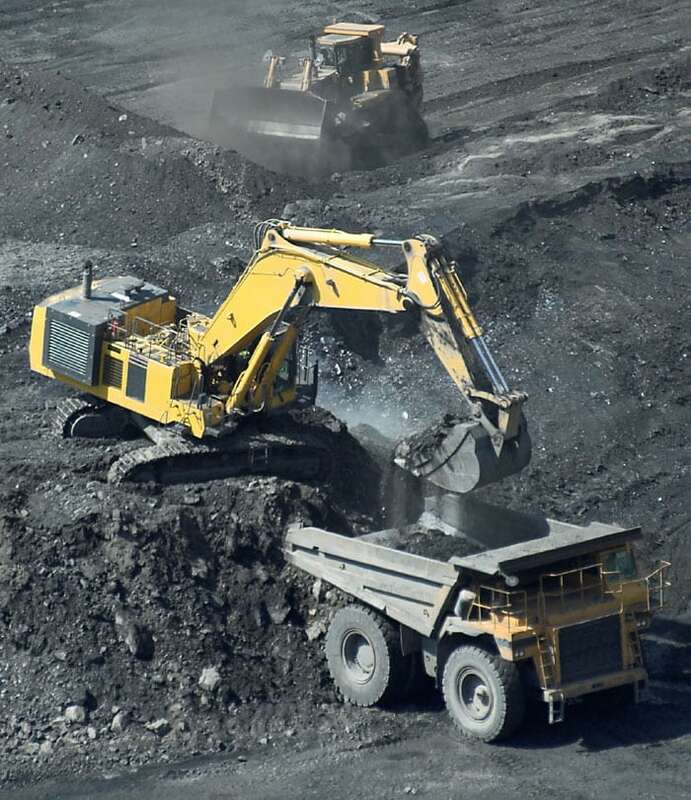 Deep coal mining operations are common throughout Northeastern Pennsylvania and Cicioni Power Washing is helping to keep mining equipment clear of solids, muds, oils and the black dust that accumulates in that environment. 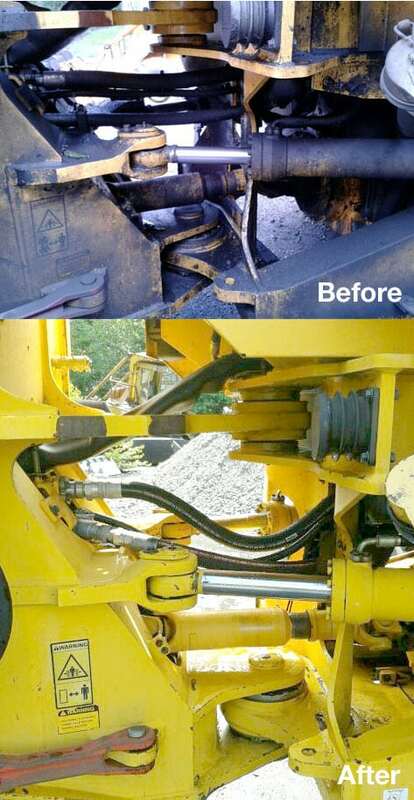 We come on site with our state-of-the-art equipment and safely remove the buildup which keeps your equipment running smooth and helps you avoid costly shut downs to operations. 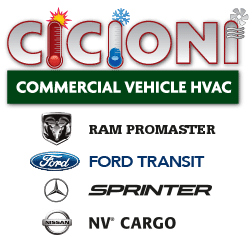 Whether you have a fleet of payloaders, large trucks, drag lines, conveyors and sheds and buildings, Cicioni Power Washing can handle the job. Call Cicioni Power Washing today for a free estimate and avoid costly down time at your operations. 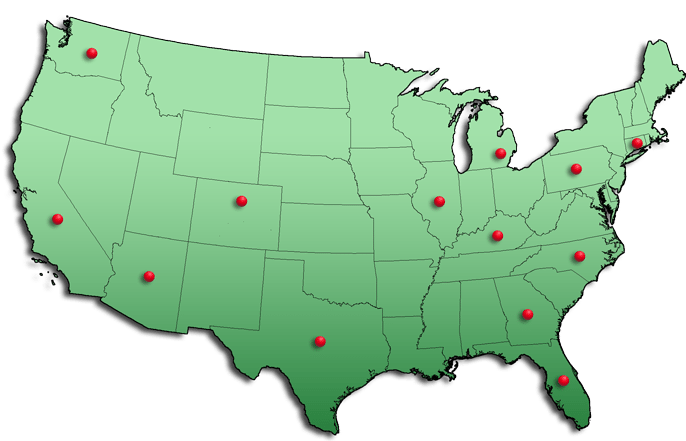 Cicioni Power Washing is MSHA certified, insured and trained to meet all federal, state and local regulations.